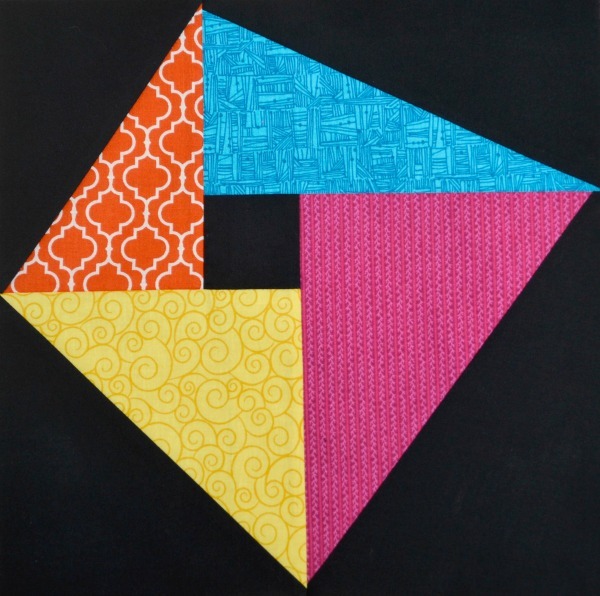 I love color and pattern. 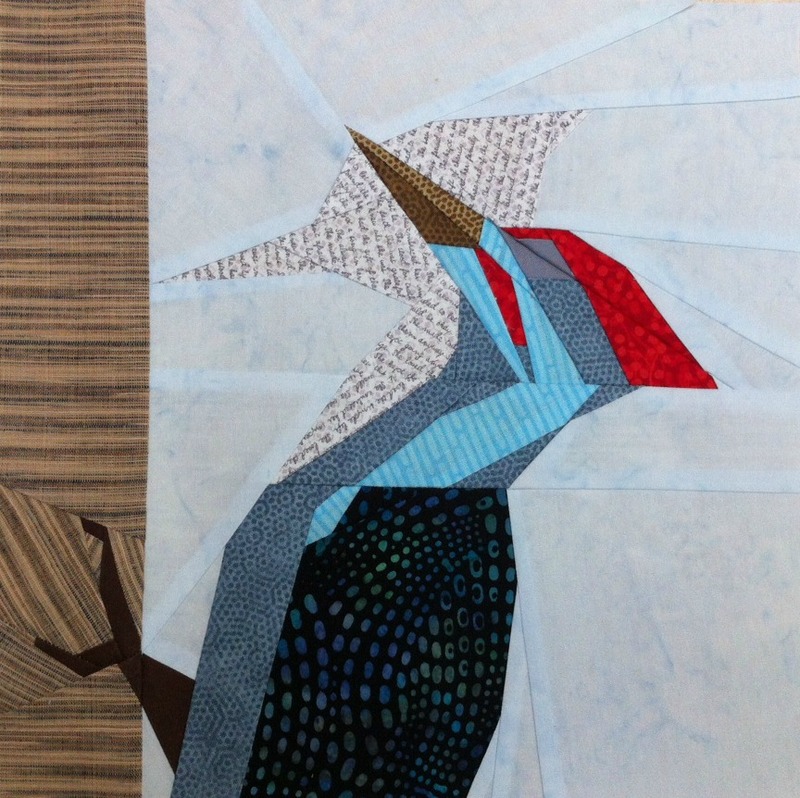 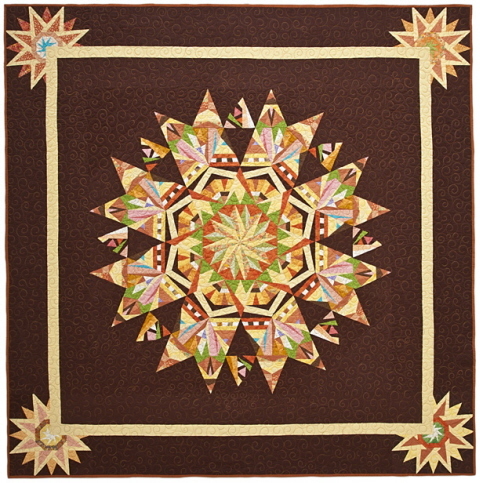 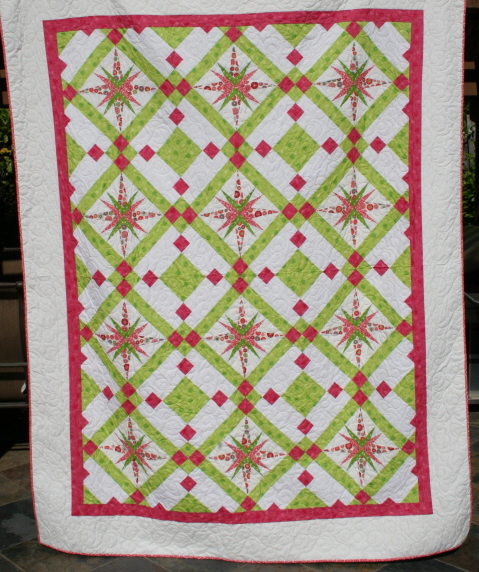 I design quilt, hand embroidery and surface design patterns. 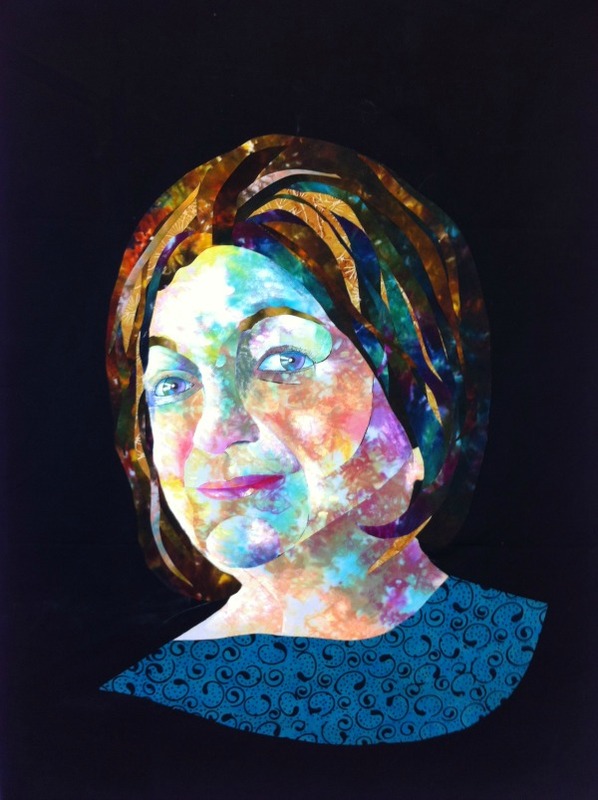 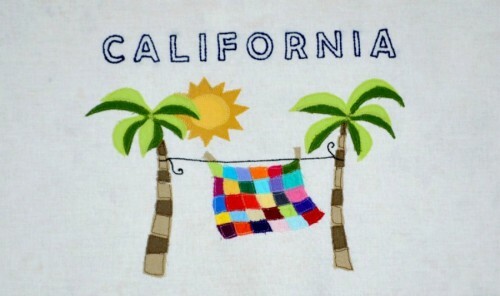 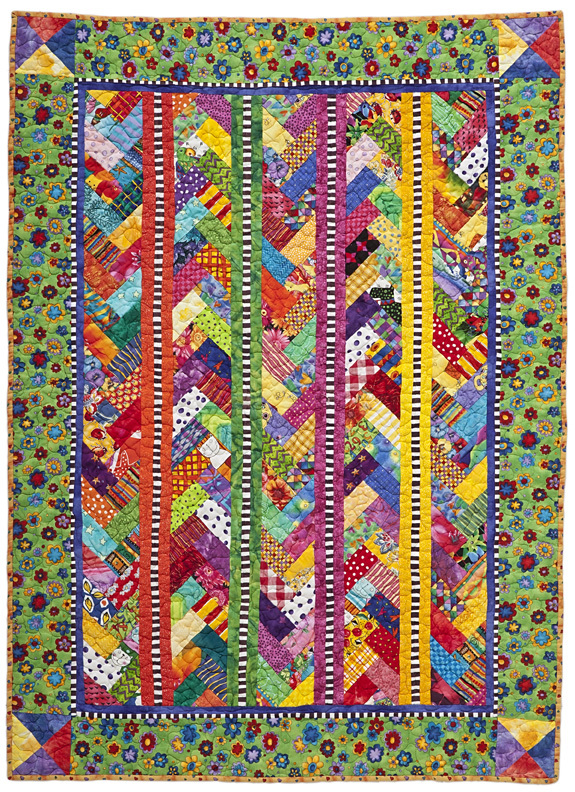 I am inspired by the Modern Quilt Movement and the bright, vibrant colors of modern quilting fabric. 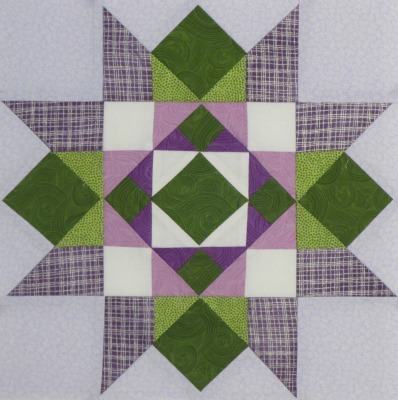 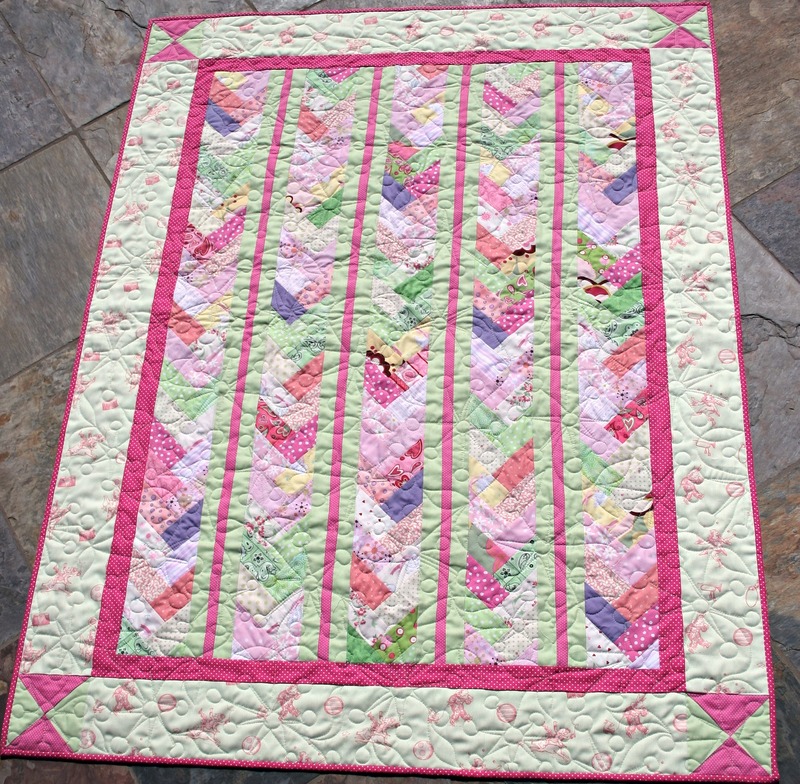 Each of my quilt and hand-embroidery patterns include detailed instructions and has been extensively tested to ensure that your project can be completed successfully and will be an enjoyable experience. 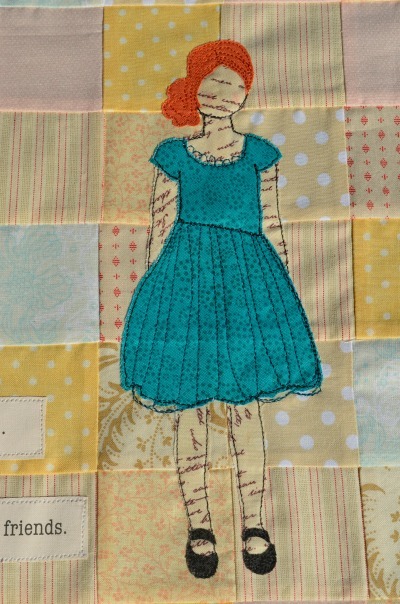 You can find my fabrics in my Etsy shop, or at Spoonflower.com. 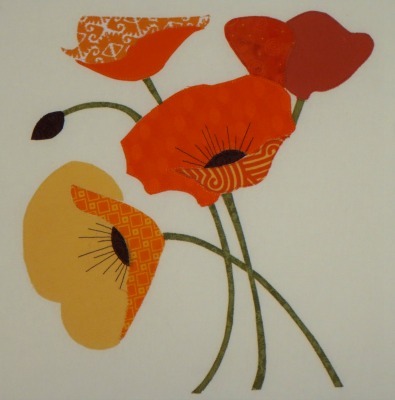 Enjoy browsing, and I hope you will visit often! 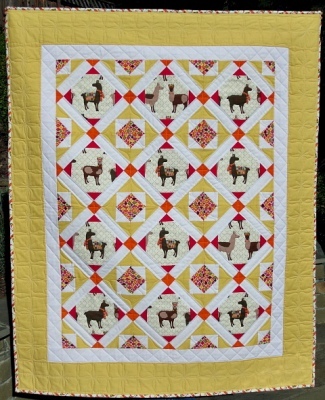 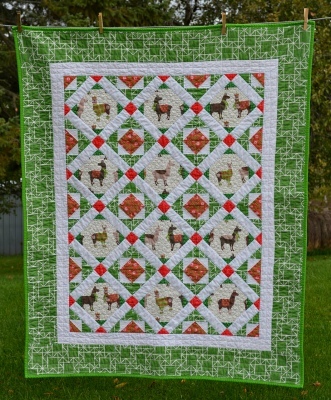 "Llama Love" made by Jen Johnston using Laurie Wisbrun's "Holiday Llamas"